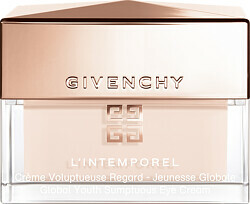 The Givenchy L'Intemporel Global Youth Sumptuous Eye Cream will reveal the youthful beauty of your eye area. The creamy treatment will tauten the skin and diminish signs of fatigue, for more luminous and open eyes. 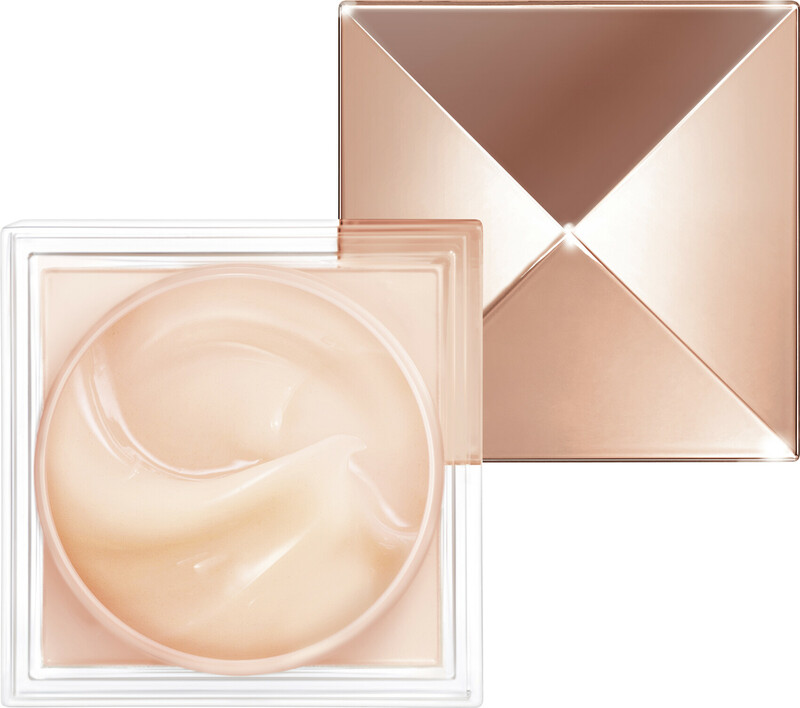 Truly luxurious, the nourishing cream will wrap the eye area in a cocoon of moisture, smoothing out fine lines and revealing a new radiance. 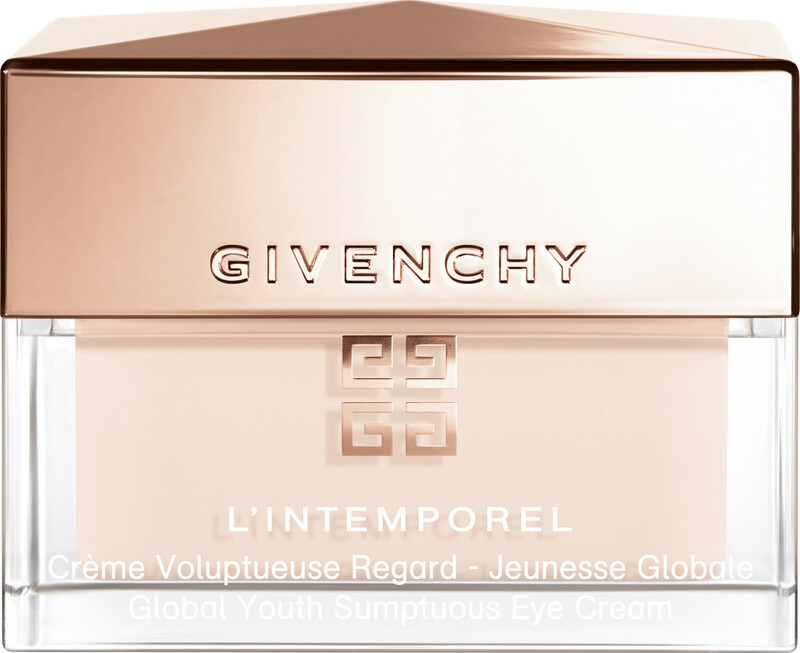 Enriched with a fundamental combination of age-defying molecules, the L'Intemporel Global Youth Sumptuous Eye Cream will help to preserve the skin, and restore its youthful beauty. Apply daily morning and/or evening to the eye contour.